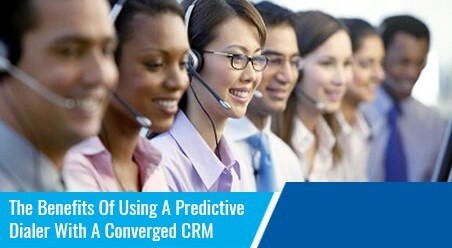 By “integrated” he meant using a predictive dialer with their converged CRM. The advantages are just too big to ignore and these days is not a matter of “if” but “when” for companies looking to maximize performance and by consequence results. Who doesn’t want that? But what is a Predictive Dialer? A predictive dialer is a contact solution that works almost like an Artificial Intelligence: it dials from a list of phone numbers and quickly transfers any connected call to a live agent, bypassing unavailable phone lines and voice mails (or leaving messages instead). This eliminates agent’s waiting time and accelerates contacts. The dialer “thinks” and decides. 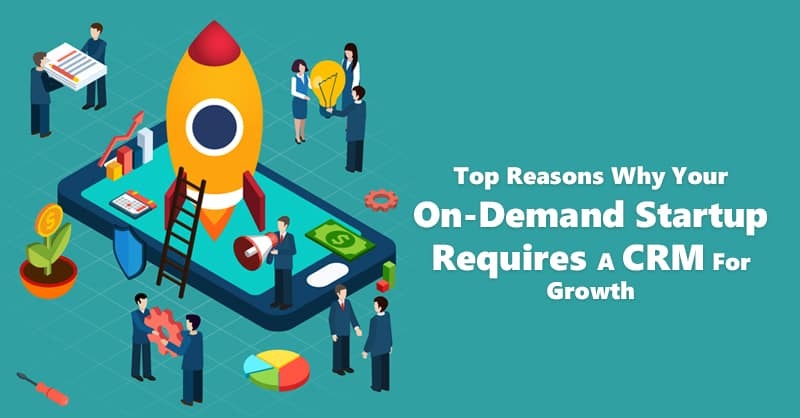 For example, if this morning only 1 of every three calls are getting answered, the dialer will look at how many agents are working today and dial more numbers at the same time to get to that one connection more quickly and avoid any agent downtime. If the variables change the dialers adjusts accordingly by itself. 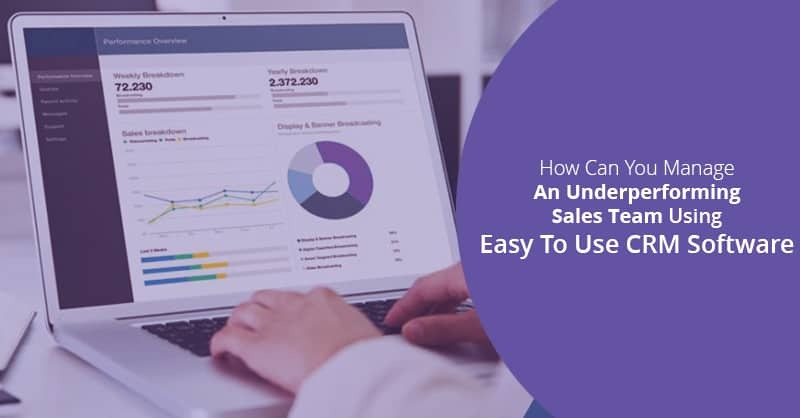 There’s even more, and we plan on explaining it while outlining the benefits of using a predictive dialer with a converged CRM. 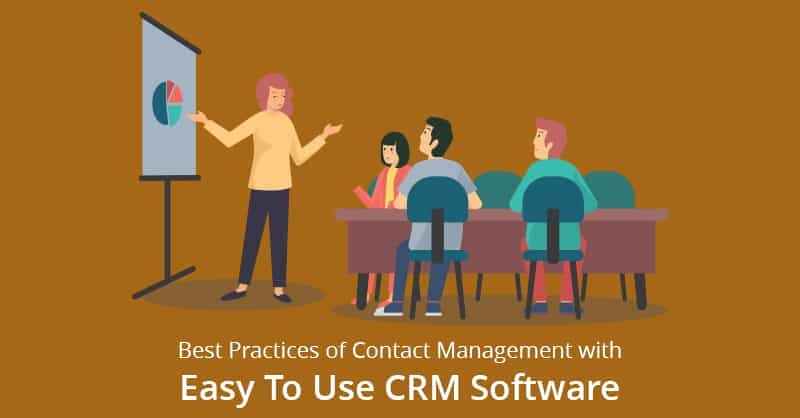 When a contact calls, the predictive dialer checks their number against the CRM data and if there’s a match, immediately shows all of the client’s details on screen: orders, previous conversations, lead status, etc. 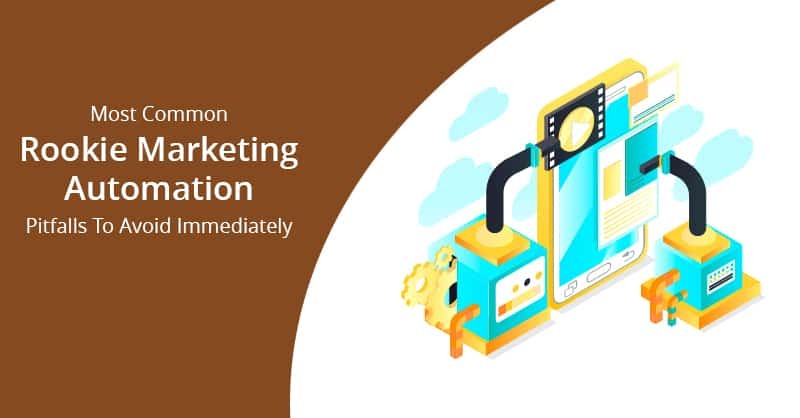 The same happens when an outbound call is connected to a live agent or when there’s a transfer based on agent skill or personal voicemail. Any changes made to the record, notes added and conversation recordings will be added to the CRM at the moment. 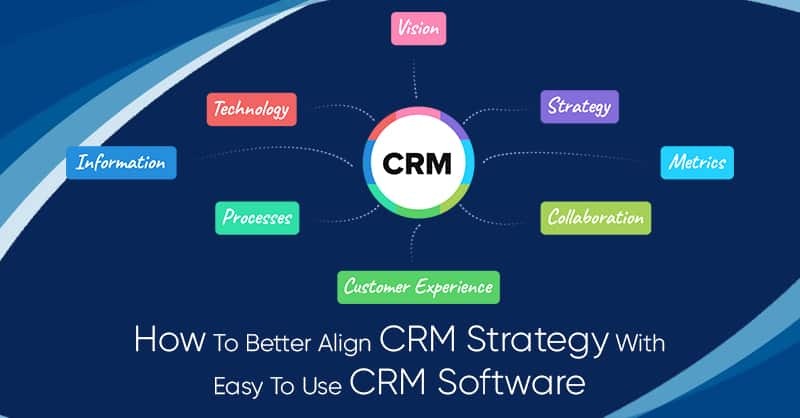 If new lists, like paid ones, are added to the CRM, the predictive dialer will compare the new contact information and filter the contacts to detect any numbers in the “No Call” registry, fax numbers or to avoid duplicate entries if the contact is already in your CRM, only adding new contacts. No more wasted time or manual work. Calls can be routed to the based on predefined filter combinations and based on multiple criteria: location, language, prior contact, lead stage, etc. For example, if a high priority lead calls, after matching their phone number with their record in the CRM, the dialer can route this call to only high performing or experienced agents ready to close the sale or to the same agent who answered the previous call to follow up on an incident. Outgoing campaigns can also benefit from this smart prioritization. Details, details, details! A predictive dialer / Converged CRM integration can contribute to contact success in small ways like showing a local phone number that will prompt potential customers to answer their phone, since we know they’re more likely to respond if they see numbers from the same area code or city. 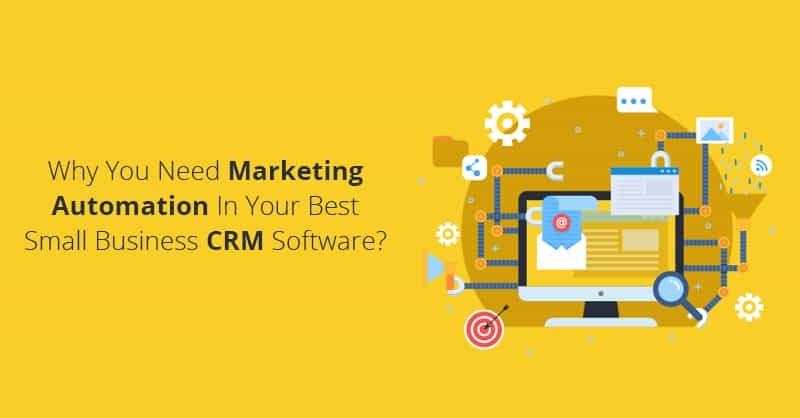 Also, by providing powerful analytics to automatically determine the best calling times based on previous success with individual customers or group of leads and this info could be shared with the CRM. As you can see, integrating a Converged CRM and a Predictive Dialer is full of advantages and usually out of reach, especially if you go for focused solutions like ConvergeHub and iNexus who work together to improve productivity (lower costs!) and drive sales while using their resources in a smart way.